"Travel" by Edna St. Vincent Millay is the Songs of Eretz Poem of the Day for April 5, 2014 and also the offering from Poets.org's Poem-A-Day for the same date. Since the poem was published in 1921, it is in the public domain. It is reprinted here. 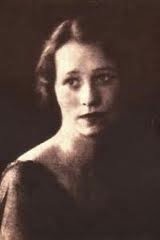 Edna St. Vincent Millay (1892 - 1950) (pictured) was awarded the Pulitzer Prize in 1923. She lived a notoriously Bohemian, bisexual lifestyle in Greenwich Village. Reference to this and additional biographical information may be found here: http://www.poets.org/poet.php/prmPID/160. 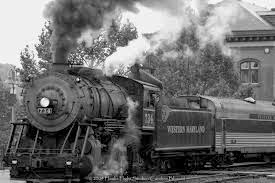 "Travel" takes the form of a traditional ballad. If the first person speaker is assumed to be the poet, the poem reveals her to be a misanthrope--one who prefers to get away and leave her "friends" behind."